I had a good time seeing "The Girl With the Dragon Tattoo" last night at the Lincoln Theatre -- so much gloomier than "Downton Abbey"! -- and I'm still convinced that booking the four-week run was a good move for the struggling, often-empty U Street NW venue. The D.C. Commission on the Arts and Humanities took over the theater on Jan. 1 and negotiated the booking of "Dragon Tattoo" with Landmark Theatres, and this year the city will pour $1 million into the facility for physical improvements. 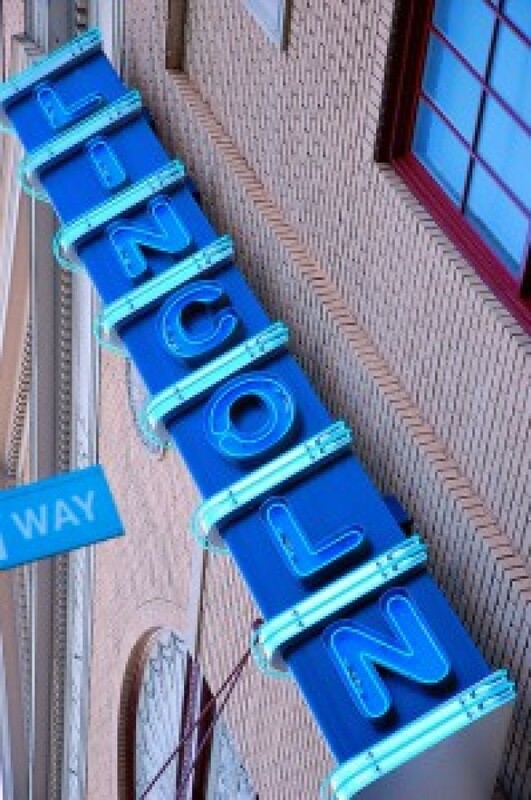 A lot of the joy of seeing a movie in the Lincoln is the fact that, well, it's gorgeous. But if this former movie house wants to continue occasionally booking first-run films -- and it should, since that doesn't have nearly the overhead of, say, staging a play -- it might want to consider the following. Actress Rooney Mara talks about her Golden Globe nomination for "The Girl With the Dragon Tattoo" and the transformation she went through to play the character of Lisbeth Salander. 1. The Lincoln needs more ticket windows. At last night's not-very-crowded 7:30 p.m. showing, only one window in the tiny box office was open -- and if you wanted to use your credit card, the clerk had to type it in number by number. That meant a longish line, which didn't get any relief until about five minutes before showtime, when a second window that wasn't taking credit cards opened. You don't need many ticket windows for concerts or plays; lots of folks either have their tickets already or pick them up from Will Call. But Fandango notwithstanding, moviegoers aren't used to buying tickets in advance. If you showed up just a few minutes before showtime, you got slightly screwed. 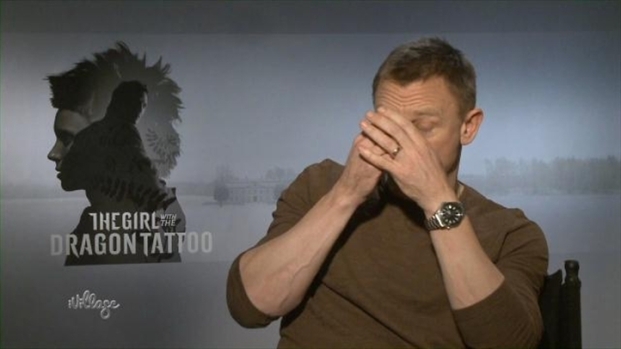 "The Girl With the Dragon Tattoo" star Daniel Craig says he chowed down on pizza, chocolate and red wine to prep for the role. 2. The sound is atrocious. Which is a shame, since the film has earned praise for its intricate sound design. The music more or less swallowed the dialogue, whose trebly mix wasn't helped by the room's slight echo (OK, plus the pseudo-Swedish accents). And because the sound wasn't in Surround, I had to crane forward to listen closely. If the Lincoln's caretakers are serious about showing movies, they should invest in sound that's on par with the area's other movie theaters. 3. If you sit in the back of the room, you'll need opera glasses. Unlike most large movie houses, the Lincoln is deep, not wide. Not that that's fixable, but the Lincoln's large capacity -- around 1,200 -- does present a serious challenge to keeping the venue consistently booked, since the District has a lot of venues that are around the same size. A Landmark rep didn't have gross numbers when I called this morning. "I know it’s been doing fine, but I don’t really know what fine means," she said, adding that she understands it was "decently full" on opening weekend. "But even less than half full is decent, since it's 1,200 seats." In contrast, Regal Gallery Place has a total capacity of 2,800 -- spread across 14 theaters. One fairly drastic solution could be bisecting the back of the Lincoln's spacious balcony into a second performance space. Three Reasons Why the Lincoln Is an Awkward Movie House was originally published by Washington City Paper on Jan. 9, 2012.